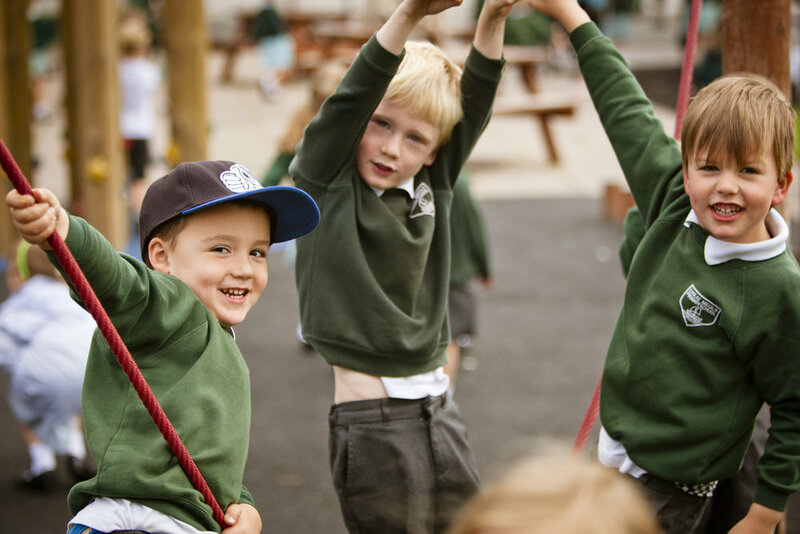 In 2011 we began providing term time before and after school provision, which is always very popular with our children and parents. Broadbeans runs from 7.30am through to the start of the school day and again from 3.30pm to 5.45pm. There are a wide range of indoor and outdoor activities available for the children run by Mrs Broadbere and her dedicated team of staff. This is an excellent childcare option for our working parents and if you wish to find out more, please contact Mrs Broadbere on 07963 239 439.